Relieve muscle soreness & smooth skin! 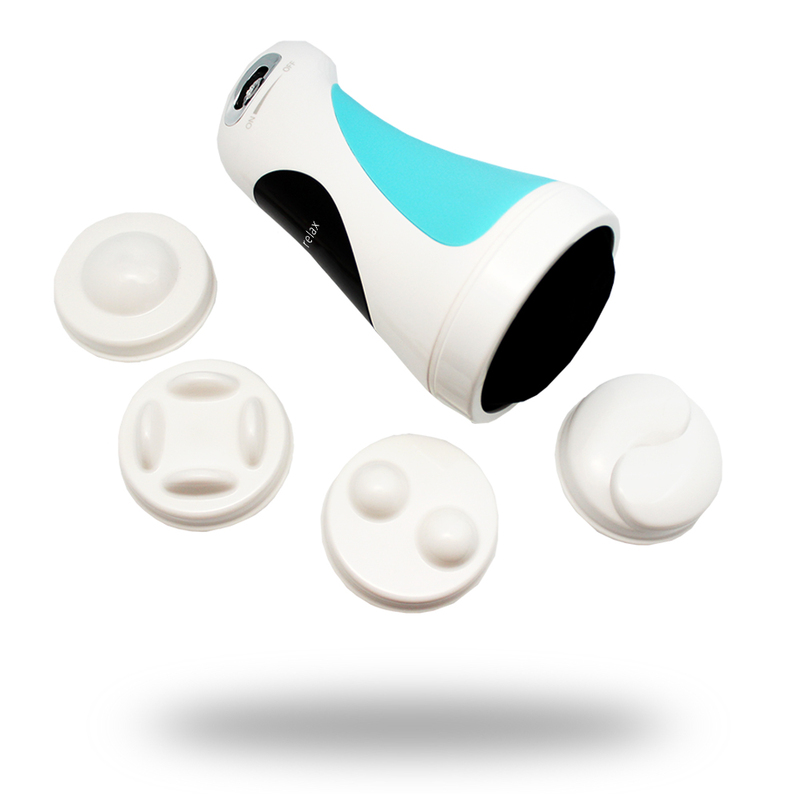 iRotate Body Massager provides you unique rotating massage with 4 interchangeable heads aim to remove your cellulite, smooth your skin and relax your muscle pains. 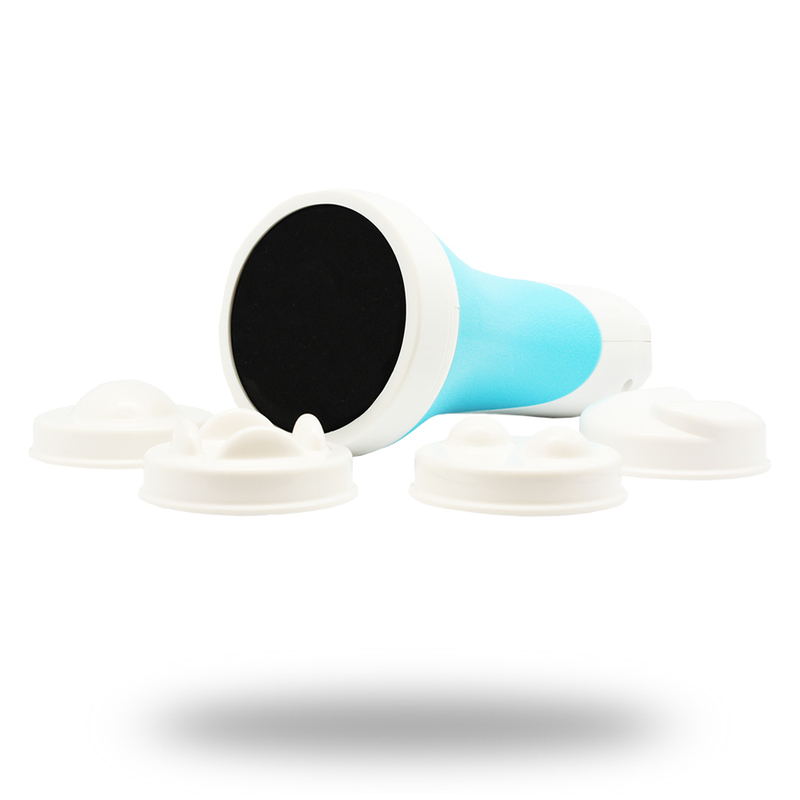 Including 4 different massage heads that deliver different effects from gentle to tonic feelings to target your specific needs. Easy to control with precision. 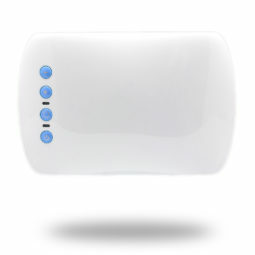 Its smart design offers precise control of massage on your body. 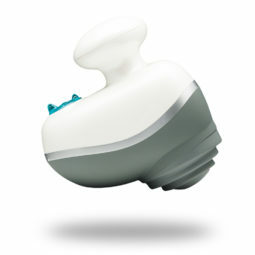 Variable speed setting allows you to program the massage intensity easily during use. Do not use in or near water. Please read carefully the manual of use for precautions.